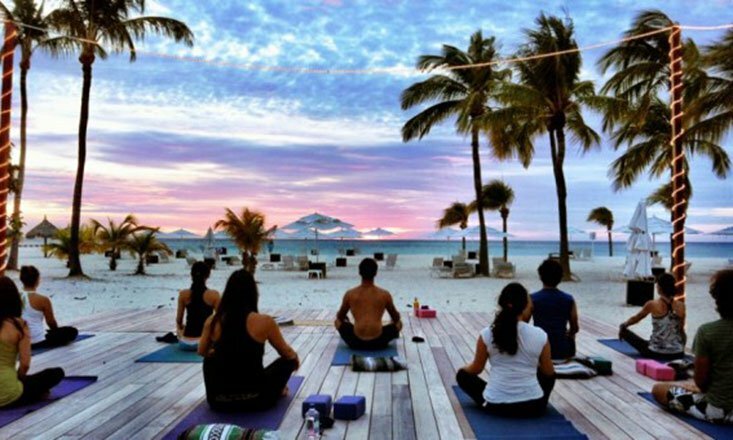 Are you itching to go on a yoga retreat? 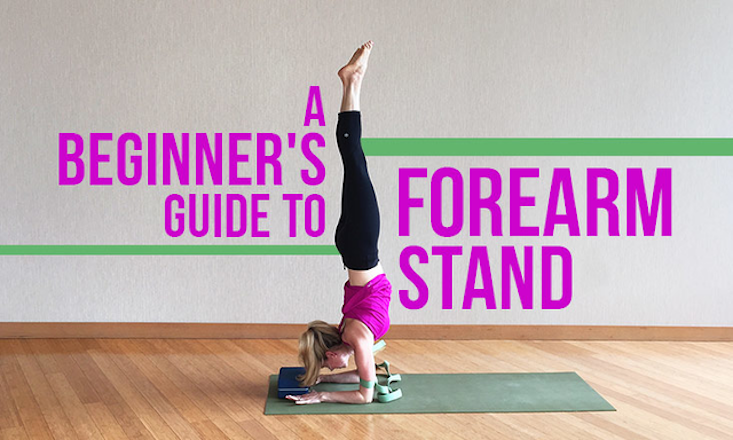 Struggling with your forearm stand? 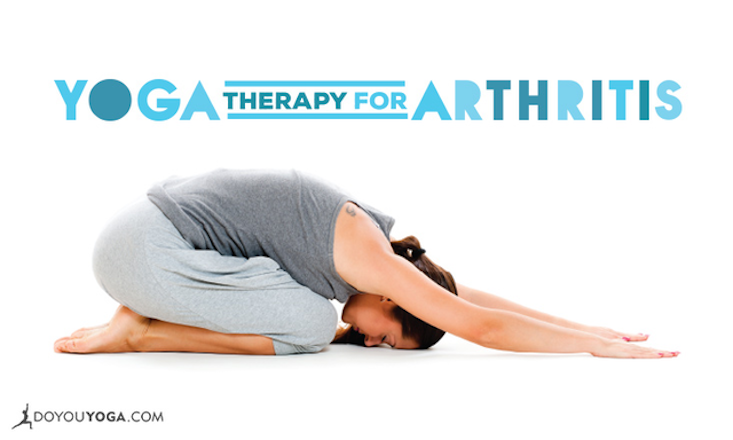 Suffering from arthritis? 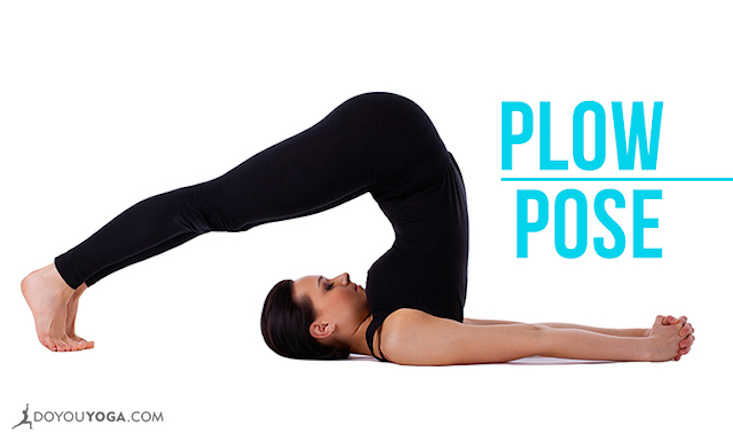 In need of some yoga inspiration? If you said yes to any of those questions, you're gonna love this week's roundup! 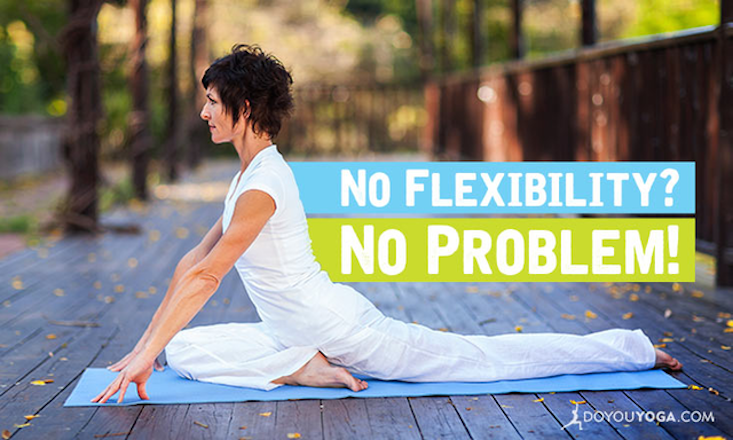 We have great yoga asana tips, inspiration, how-to's, plus a cool yoga-dance video. 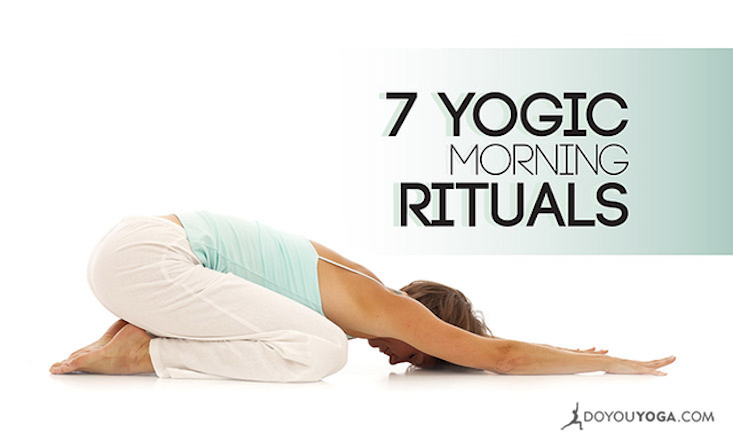 So in case you missed them, here are the week's top posts.